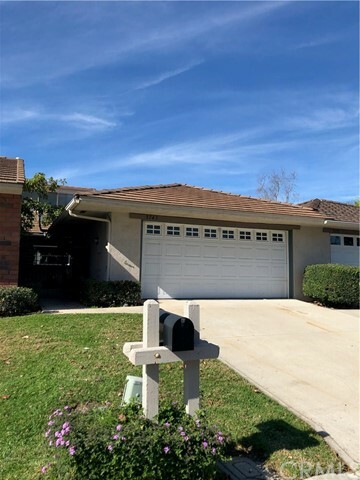 All University Park homes currently listed for sale in Irvine as of 04/19/2019 are shown below. You can change the search criteria at any time by pressing the 'Change Search' button below. 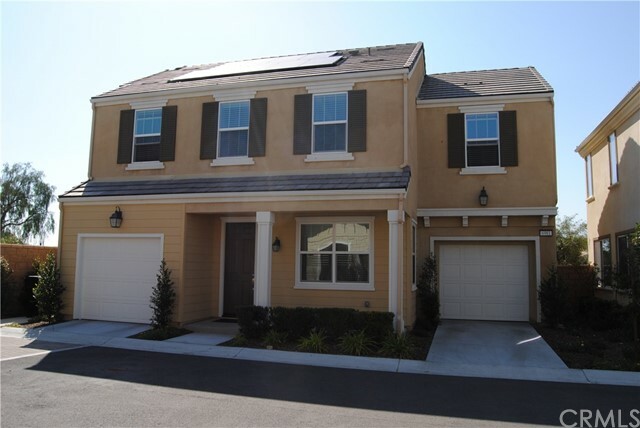 "beautiful town home, Well taken care of in one of the best areas of Irvine. close to schools in the best school district in Irvine. nice area close to the 405 freeway, a must see!" "Beautiful two-story open floor plan condominium in the desirable University Park community of Chino! You MUST SEE this home to appreciate the open space. This lovely home is an end unit with no neighboring homes to the south or west. The home features two separate single car attached garages, large bedrooms, upgraded carpet and padding, bamboo flooring downstairs, and a bonus office space on the second floor. The master bedroom features a large master bathroom with separate tub, shower, and toilet areas, and walk-in closet. The laundry room is conveniently located on the second floor. The main floor has a great open floor plan with a large family room, kitchen and dining room area, as well as a first floor 1/2 bathroom. This home is also has a solar energy package to save on energy costs! This quiet community features two community parks, and a picnic area complete with gazebo covered tables and a barbecue for outside enjoyment."